Economic fundamentals like credit availability, increased foreign direct investments, higher purchasing power, lack of housing and a rising GDP are among the many reasons boosting Brazil’s real estate market. Northeast Brazil’s GDP in particular is growing at a faster rate than that of the rest of Brazil; cities that are experiencing some remarkable growth include Recife, Salvador and Fortaleza. These are just some of the subjects covered by Luiz Lessa, Chief Investment Officer at ADIT’s Investment Agency in an informative webinar broadcast on 15th September about Brazil’s real estate and hospitality investment market. He expanded on the factors which bring Brazil to investors’ attention: At the moment there is a 10 million unit deficit on affordable housing in Brazil which is now becoming a more pressing issue due to the fact that there is now mortgage financing available from the middle class. “Minha Casa Minha Vida” the federal social housing programme for the low income families has also brought significant results in tackling the housing problem putting in US$35bln of investments and US$20bln in subsidies. Minha Casa Minha Vida is predicted to create 2million houses between 2011 and 2014. In view of the major sporting events of the World Cup in 2014 and the Olympics in 2016 there are major plans put in place for the improvement of the country’s infrastructure with US$ 400 billion put in place by 2011. 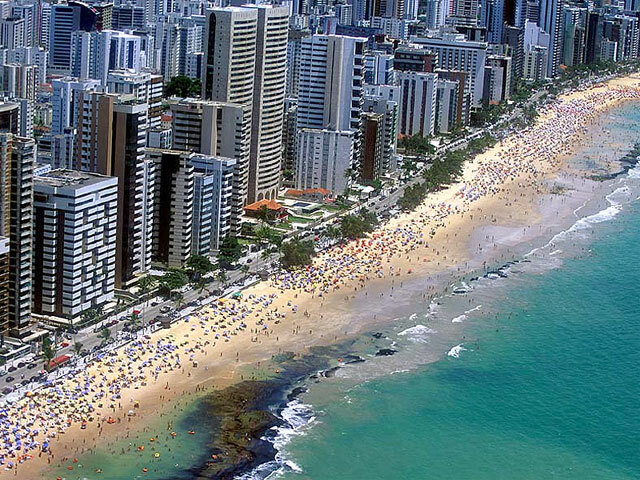 In the Hospitality sector there is a need of 162,500 new rooms for the World Cup. Luiz Lessa points out that most of the tourism supply in Brazil has been so far offered by family businesses. However the number of hotels affiliated with hotel brands, is growing, , international hotel chains including Accor, Starwood Hotels and Hilton Hotels confirming their plans of expansion in the country. ADIT Brasil has recently announced that it will be broadening its fields of activity to also include commercial -based investments. According to Luiz Lessa there is an increased international investor interest for shopping centre investments, offering attractive yields of 10-12% for acquisitions and 14-16% for developments. 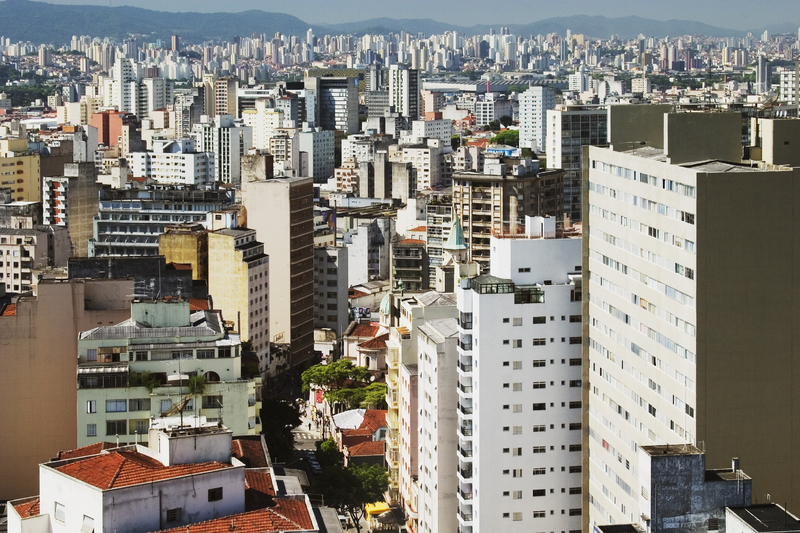 Nearly $5 billion has been committed by foreign investors to Brazilian real estate ventures over the past two years and there are at least 10 new real estate funds currently raising equity. During the webinar Luiz Lessa stressed the importance of finding a local partner whatever the nature of the investment. The Investment Agency is a business unit focused on organizing partnerships between Brazilian executives and foreign investors. The Investment Agency offers informative analysis on available investment projects in the country and conducts necessary negotiations – leading into deals. Senior members of ADIT including Luiz Lessa will be coming over in London from 10-17 October for a week of business meetings and will be hosting a series of seminars and workshops.